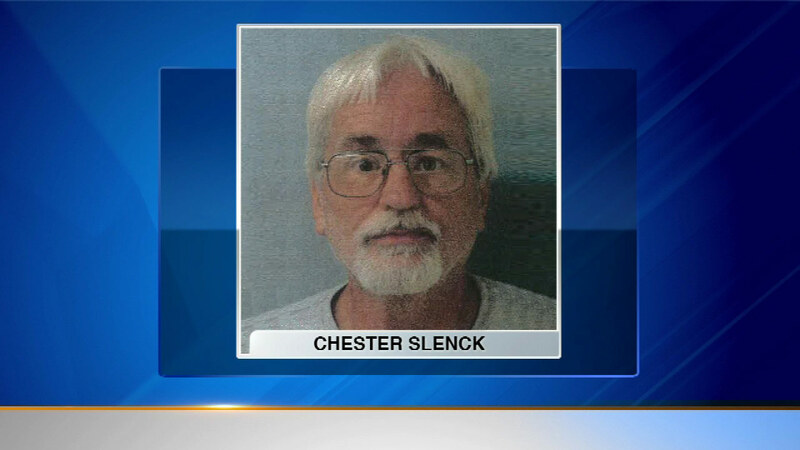 STEGER, Ill. (WLS) -- A man is now charged with cruelty to animals after dozens of cats, dogs, birds and chickens were found living in filthy conditions in Steger, Ill.
Chester Slenck was charged after Pam Pinnow discovered the animals after buying the property in a short sale. Slenck had apparently been living with the animals inside a coach house. A shelter is now working to nurse the animals back to health with the hope they can eventually be adopted. Slenck is due in bond court Thursday morning.